Health Ingredients Ceylon offers the industry’s best concentrated tea flavor ingredients. 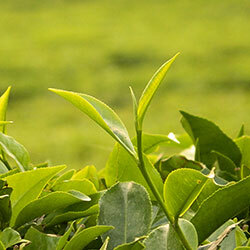 Pure Ceylon tea is famous for its superior quality and flavor. Health Ingredients Ceylon uses its green chemistry extraction process to capture the unique aroma and flavor of these famous teas when they are at the peak of quality and freshness. The health benefits of tea were recognized more than 5,000 years ago. Tea was used as a treatment for infectious diseases, colds and also as an aid to the digestive and nervous systems. Medical studies indicate that tea lowers the risk of coronary artery disease, heart attack and some cancers.